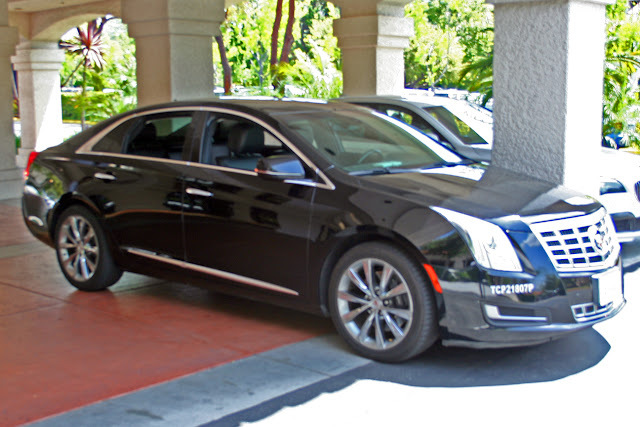 Every time I travel, I discover something new that can make subsequent trips go more smoothly. Two lessons emerged from recent international trips that I believe are worth sharing. When traveling internationally, visas are sometimes required by the destination country, but the rules vary and can be confusing, as not all countries have reciprocal agreements. For example, U.S. citizens visiting Poland do not need a visa for stays of less than 90 days, but holders of Polish passports must have a valid visa to visit the U.S., for either tourism or business reasons. 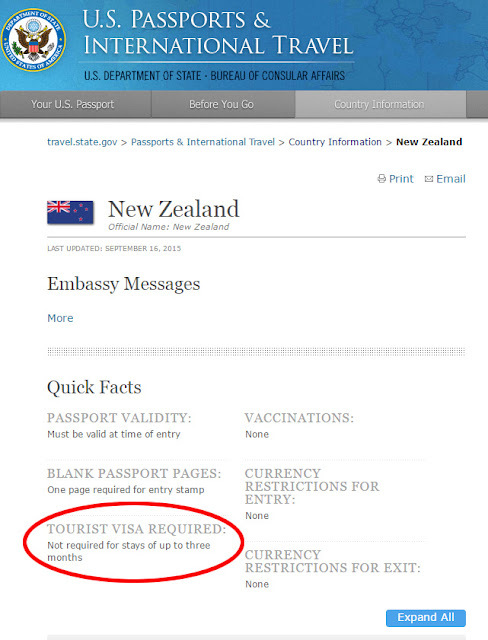 Even where visas are not required, countries do have entry requirements. Commonly, passports must be valid for a specific period of time beyond the traveler’s anticipated date of departure from the country and the traveler must have evidence of onward or return transportation. 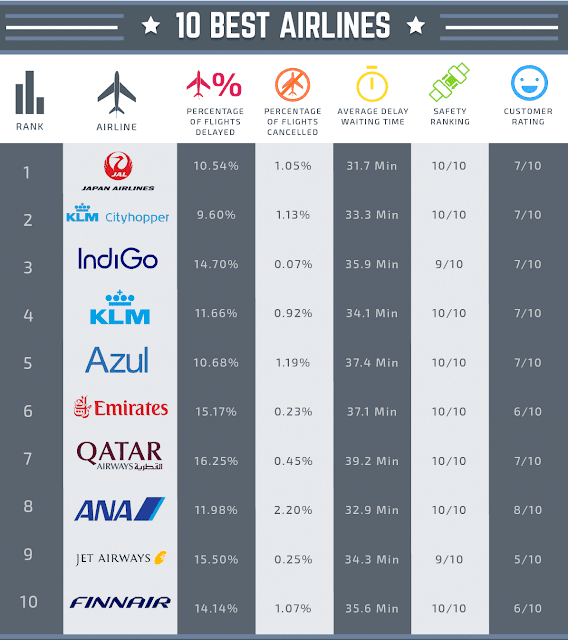 When traveling on a round-trip (or “return”) ticket, that second point is not usually an issue, but my recent around-the-world trip was an exception as I flew on four different carriers. That resulted in a bit of confusion on the part of at least one ticket agent, which caused me some consternation. 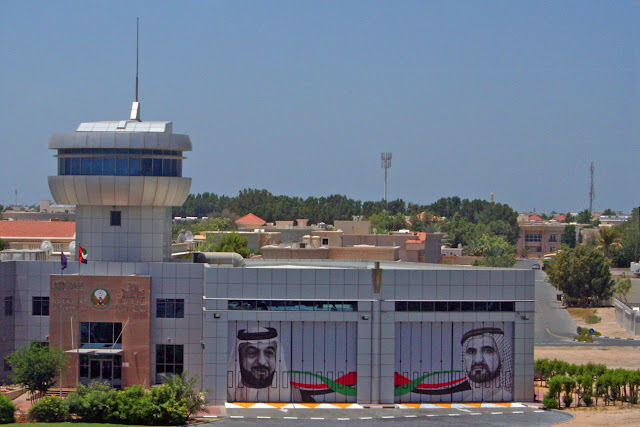 My first international leg was from Los Angeles International Airport (LAX) to Dubai (DXB) aboard an Emirates A380. From DXB, I was to board an Emirates Boeing (NYSE:BA) 777-200 for a trip on the world’s longest passenger route between DXB and Auckland, New Zealand (AKL). Emirates provided the transportation for those legs, but I had to arrange my own transportation from New Zealand back to the U.S.
Because Emirates doesn’t fly directly from New Zealand to the U.S. and it didn’t make sense to go back the way I’d come, I booked a flight on Hawaiian Airlines (NYSE:HA) from AKL back to Seattle (SEA) with a stop in Honolulu (HNL) before I left the U.S. When checking in at the Emirates desk in Dubai for my flight to New Zealand, the agent asked, “Do you have your visa?” I had checked the visa requirements and was certain that U.S. citizens didn’t need a visa for a stay of less than three months but I knew that proof of onward transportation was required. That, I had. When I showed him my Hawaiian Airlines flight confirmation, the agent made a phone call and within a few minutes, the confusion was cleared up and I was on my way. But for those few minutes, my stomach was in a knot as I contemplated not being able to complete my project, losing the money paid for non-refundable tickets from Auckland to Christchurch (CHC) and from Auckland back to Seattle, and having to buy a ticket to get home from Dubai. It reminded me of a similar instance when I was traveling to Poland. When checking in at the Lufthansa counter at SEA, the agent asked whether I had my Polish visa. Again, I’d done the homework and was confident that I didn’t need one, but there were a few tense minutes in that situation as well. In addition to the “given” of doing your research, print out a hard copy of the information you find. Ideally, that should be from a highly credible source like the U.S. State Department. Its visa page provides visa requirements for any country a traveler is likely to visit. In both cases, having a document to back up what I had learned would have, at the very least, reassured me that my recollection was correct and would have lowered my stress level a bit, knowing that the agent would eventually receive the same information and reach the same conclusion. Another lesson was so obvious it was a head-slap moment. While many hotels have plenty of power outlets for us to recharge our electronics, there are still many that do not. A fellow traveler had come up with an easy and inexpensive solution: Carry a power strip or multi-plug adapter. 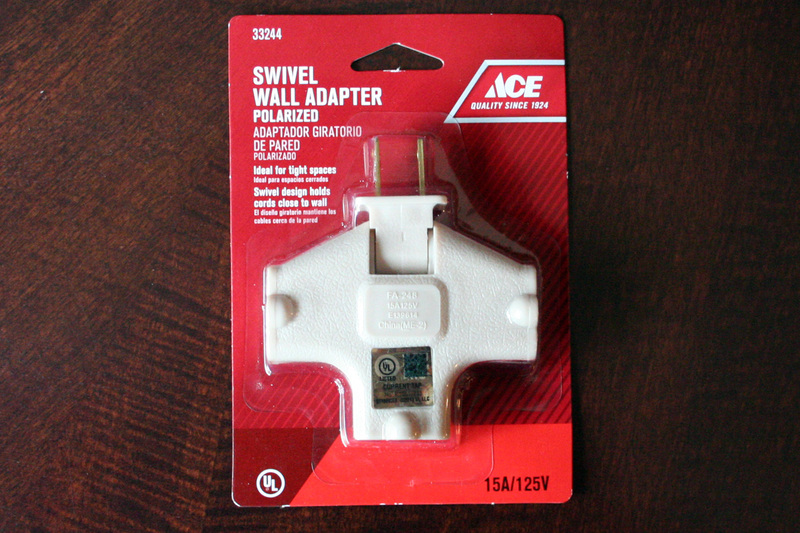 I purchased the adapter pictured at my local ACE Hardware store for about $4. Its three outlets will provide me with almost enough outlets to charge the four devices my wife and I carry when we travel together: our two cell phones, the iPad and the laptop. None of those devices draws much current. My phone, laptop and iPad charger each draws less than three watts as measured by a Kill-A-Watt meter, or less than one-tenth of an amp. The adapter is rated for 15 amps, so there is virtually no risk of over-taxing the device. Such a device can also come in handy when traveling internationally. Using it with a plug adapter appropriate for the country being visited, a multi-outlet device will provide several outlets of the type normally used by your appliances. There are, however, a few caveats. Each multiple outlet device has a rating that expresses its maximum capacity in amperes, or amps. Many such devices are reviewed and rated by Underwriters Laboratories, owner of the famous UL label. If the device is manufactured for North America, those ratings express the device’s limit in amperes as measured at 110-120 volts. Students of physics may remember Ohm’s Law which says, among other things, that amperage equals watts divided by volts (A=W/V). That means doubling the voltage, which would be the case when traveling to many countries outside the U.S., will cut the amperage in half. In practical terms, that means using the power strip or multi-plug outlet to charge the same electronics for which it is used in North America is unlikely to pose a problem. A representative of UL who spoke with TheTravelPro agreed that the physics support that thesis but was quick to add that, should the device malfunction when being used at a different voltage than rated, it would void any consumer protections that might otherwise be available. Finally, he reminded, be sure that any chargers or other devices you plug into the multi-plug outlet can accommodate the voltage in the country you are visiting. Most power blocks and chargers today are rated for 110 to 240 volts, but the key word is “most.” Know the equipment you are carrying and, importantly, its limitations.